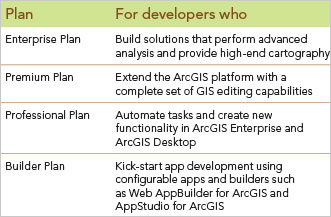 Whether you’re building apps for the first time or are an experienced developer who wants to extend the ArcGIS platform, you can choose the subscription plan that best aligns with your current development skills and business objectives. 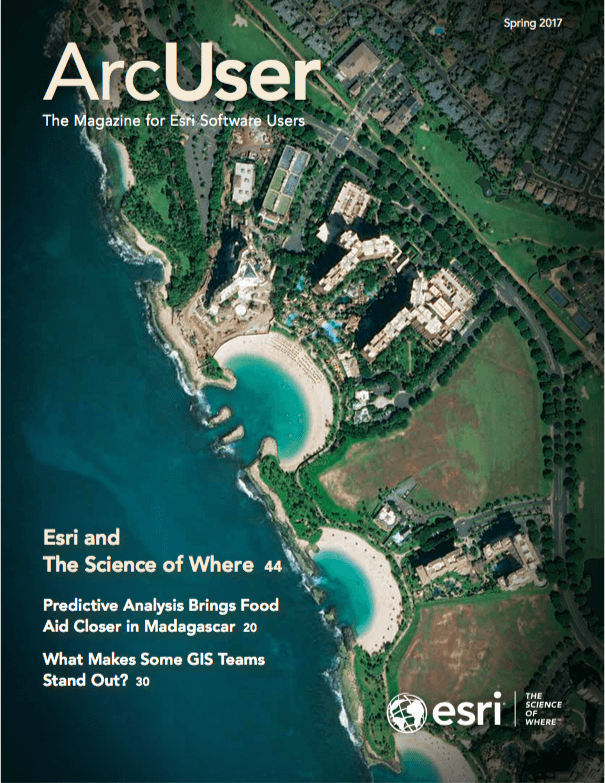 These plans provide cost-effective access to the suite of ArcGIS developer products so you can enhance, supplement, and complement ArcGIS platform capabilities or build complete industry-focused solutions. Learn more about it and sign up today.